November is here and that means all of your family’s favorite holiday happenings are coming up quick! 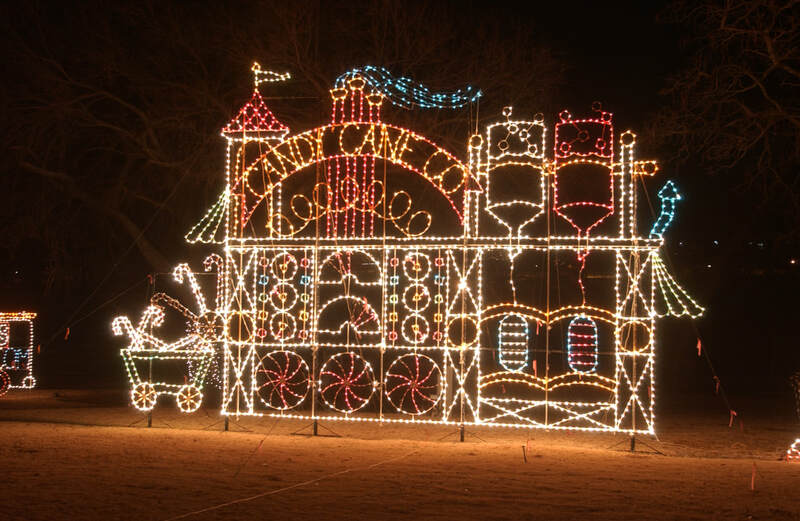 Celebrate the season in Midwest City with the annual Walk the Lights event and Holiday Lights Spectacular display. Plus, you won’t want to miss the Moscow Ballet’s Great Russian Nutcracker at Rose State College Hudiburg Chevrolet Center! 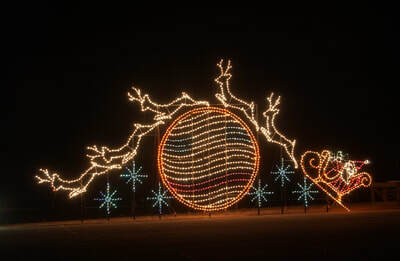 Holiday Lights Spectacular will return to Midwest City with an opening ceremony on Friday, Nov. 17 at 5:30 p.m. Now the largest animated light display in a five-state region, Holiday Lights Spectacular features more than 1 million lights and 100 animated light displays over a 1.5-mile long path through Joe B. Barnes Regional Park. 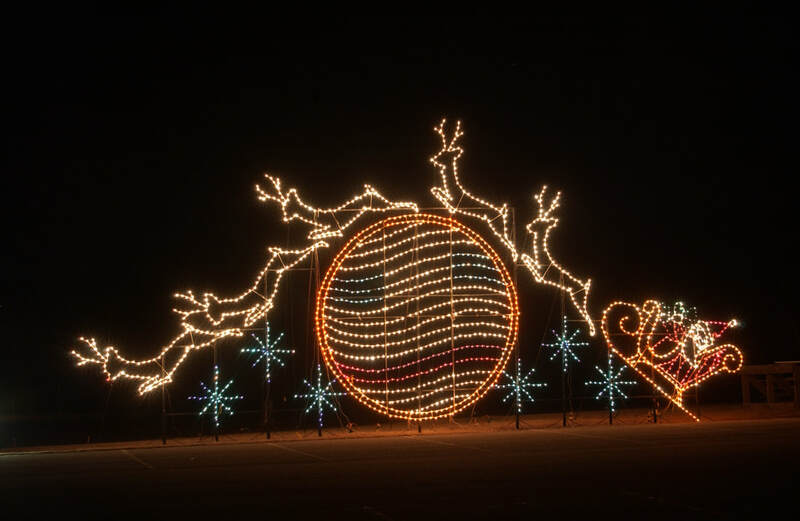 Visitors will love the amazing 118-foot Christmas tree illuminated with more than 9,000 LED bulbs, the impressive tunnel of lights and so much more. 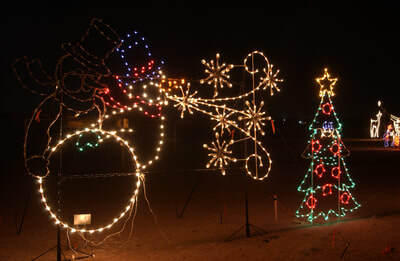 The lights will be open Fridays and Saturdays from 6-11 p.m. and Sundays through Thursdays from 6-10 p.m. Nov. 17 through Dec. 30. 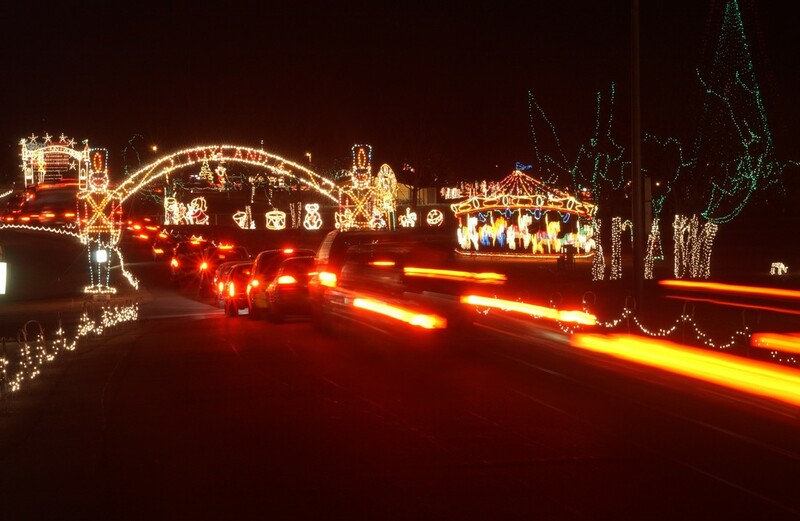 Want to experience the renowned Holiday Lights Spectacular from a new perspective? Walk the Lights offers visitors a special, one-night only walking tour of the expansive display and serves as a fundraiser. 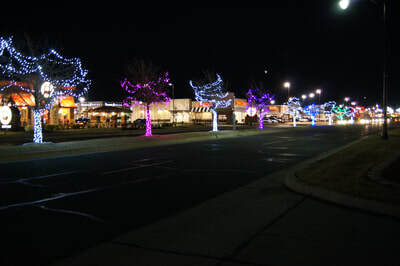 Join us on Thursday, Nov. 16 from 6-8 p.m. to enjoy the incredible light display on foot while enjoying hot chocolate from The Underground and Christmas carols performed by Steed Sound Machine at 7 p.m. 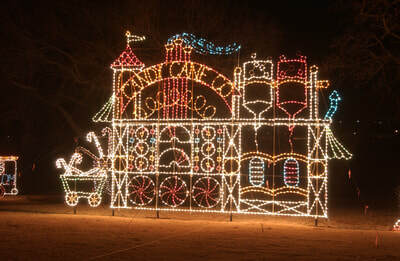 Admission is just $5 per person, children under 12 are free. For more information on Holiday Lights Spectacular or Walk the Lights, click here. The Moscow Ballet will perform a 25th anniversary edition of the Great Russian Nutcracker in Midwest City for one night only on Sunday, Nov. 19 at the Rose State College Hudiburg Chevrolet Center. For more information and to purchase tickets, click here. Be sure to check out the calendar for more events happening in Midwest City this holiday season.